Whether you record using a traditional studio or a computer or you want to produce a decent live sound, you need to know how mixing consoles work. Modern mixers might be analogue, digital or virtual, and at first glance their knobs and faders can appear intimidating, but by following Basic Mixers, you'll soon be confident working in any environment. 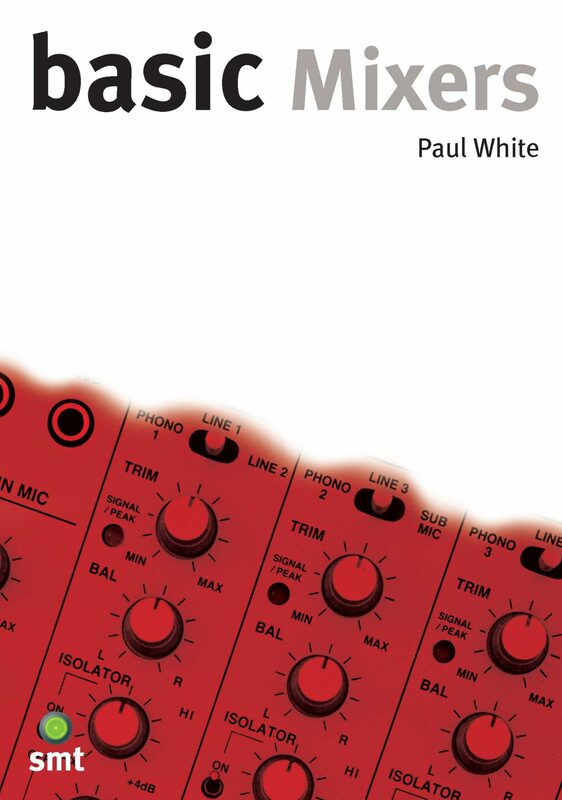 Otros ebooks de Paul White.